The bill to raise salaries was later passed by the legislative council also. Jammu: The Jammu and Kashmir assembly today passed the 37th Constitutional Amendment Bill 2018 to hike the salaries of the Chief Justice and judges of the high court in the state. The salary of the Chief Justice has been raised from Rs 90,000 to Rs 2.50 lakh and that of judges from Rs 80,000 to Rs 2.25 lakh. Rural Development Minister Abdul Haq Khan, who moved the bill in the house, said parliament has amended the High Court and Supreme Court Judges (Salaries and Conditions of Service) Act, 1954, revising the salary, pension and family pension fort judges of high courts with effect from January 1, 2016. 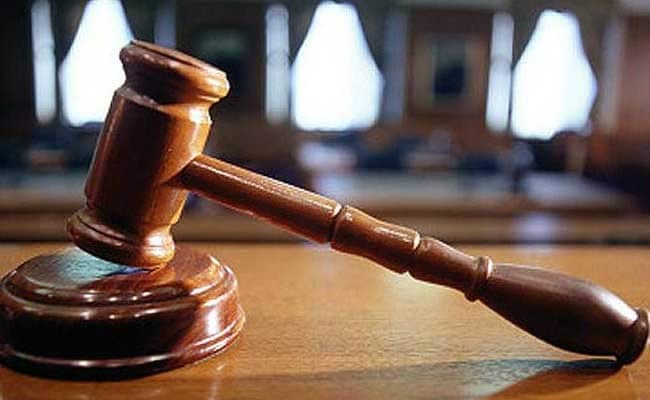 With this, the salary of the Chief Justice of the Jammu and Kashmir High Court has been enhanced from Rs 90,000 to Rs 2.50 lakh per and salary of judges has been enhanced from Rs 80,000 to Rs 2.25 lakh per, the minister said. He said the bill seeks to enhance the salary of Chief Justice and judges of the high court to bring them at par with their counterparts in other states. The bill was later passed by the legislative council also.